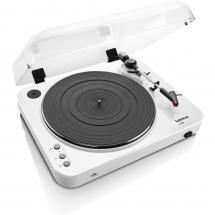 Garantie: Auf dieses Produkt gibt es 5 Jahre Garantie, auf Akkus und Plattenspielernadeln gibt es 1 Jahr Garantie. 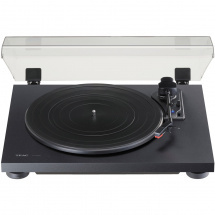 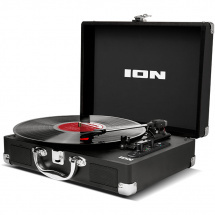 If you listen to records and the radio regularly, then the ION Audio Digital LP is the device for you! 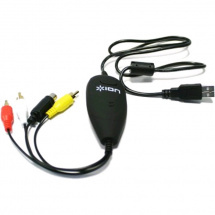 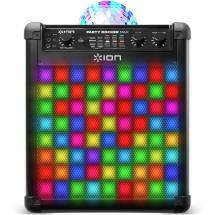 It can even play audio via the aux or USB input! 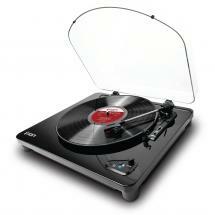 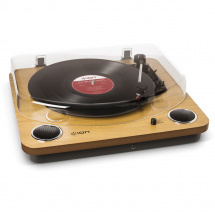 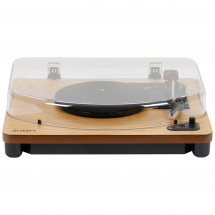 It has three speeds, 33 1/3, 45 and 78 RPM, and has an RCA output on the rear for a set of external speakers. 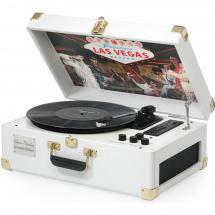 It also has built-in speakers as well as a mini jack headphone output if you want to listen in private. 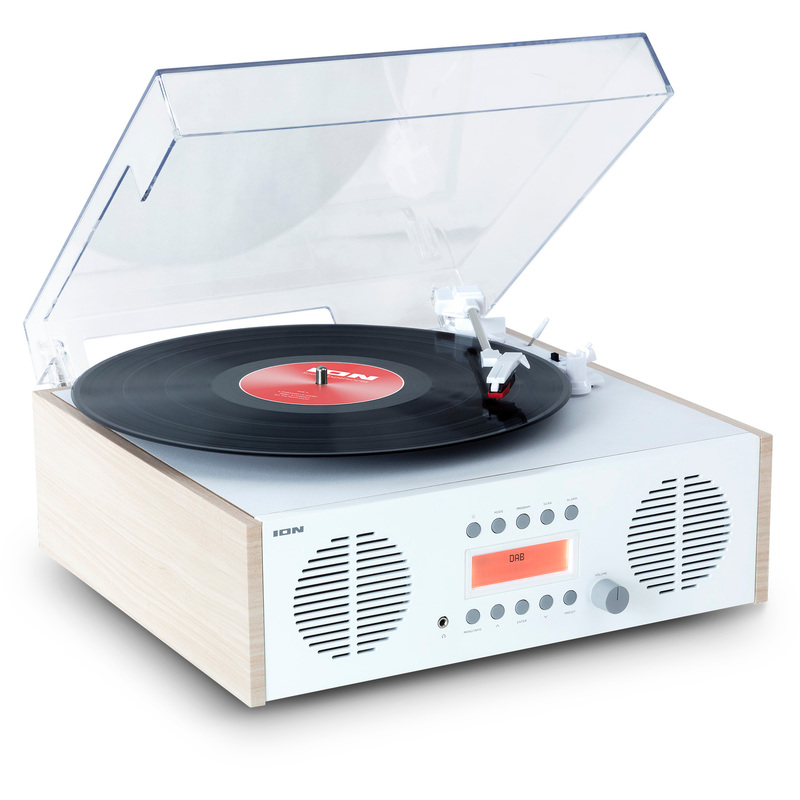 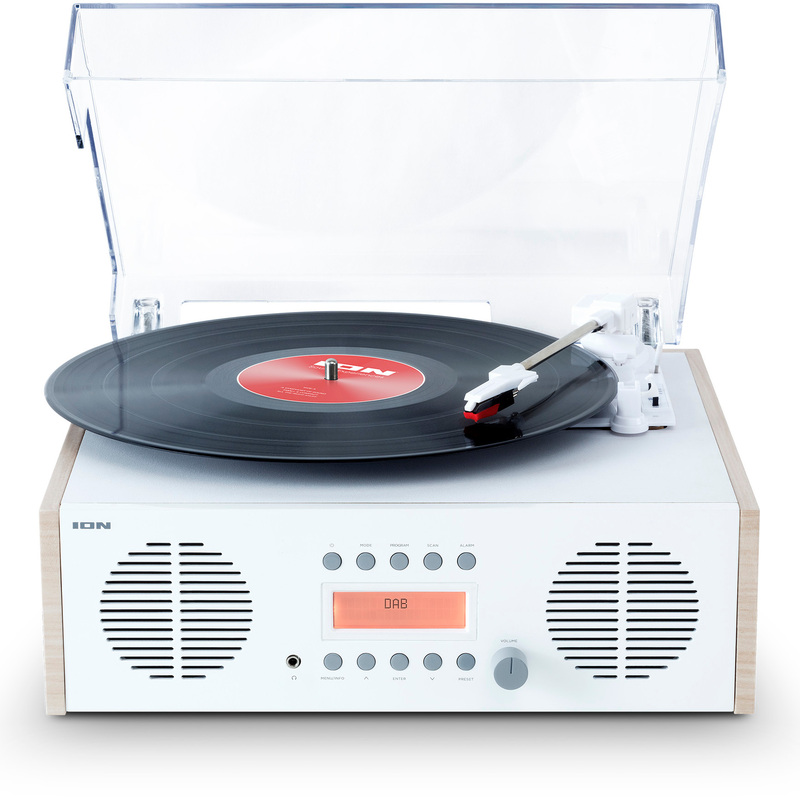 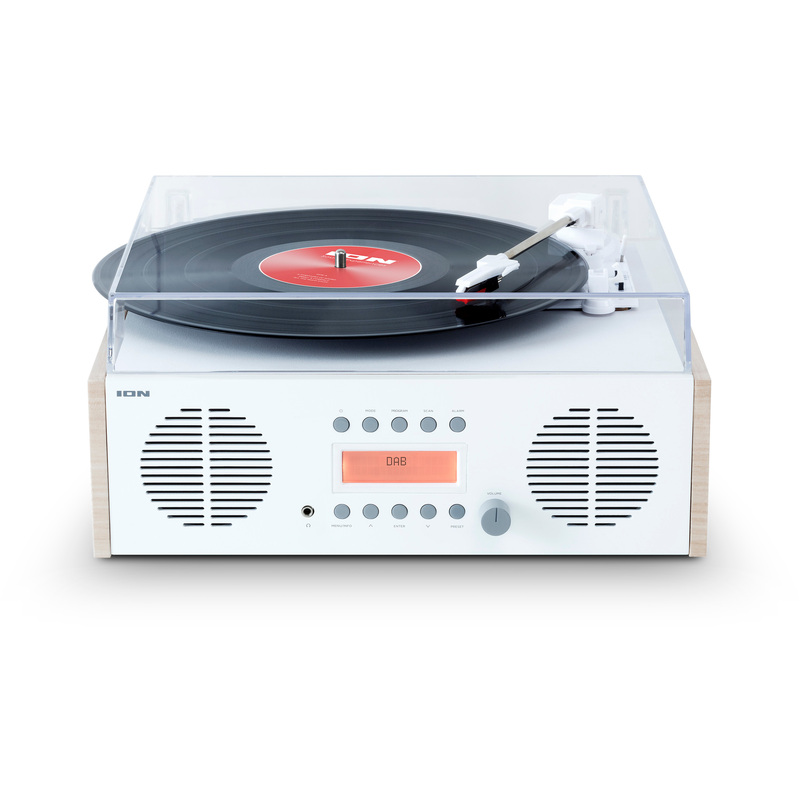 The Digital LP comes in an elegant white finish with wooden sides.